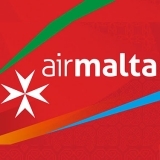 Below are a selection of the best verified Airline promo codes, discounts, deals and promotions. 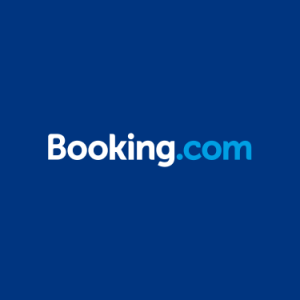 Save up to 20% off hotels at CheapAir.com. You can book the most comfortable and cheapest flights to your favorite cities. 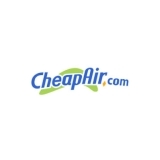 Book with confidence with CheapAir's exclusive Price Drop Payback, up to $100 in credit. Escape to some of the best ski destinations for less with the amazing deals on offer at CheapAir.com.